Specially for your event or festival! 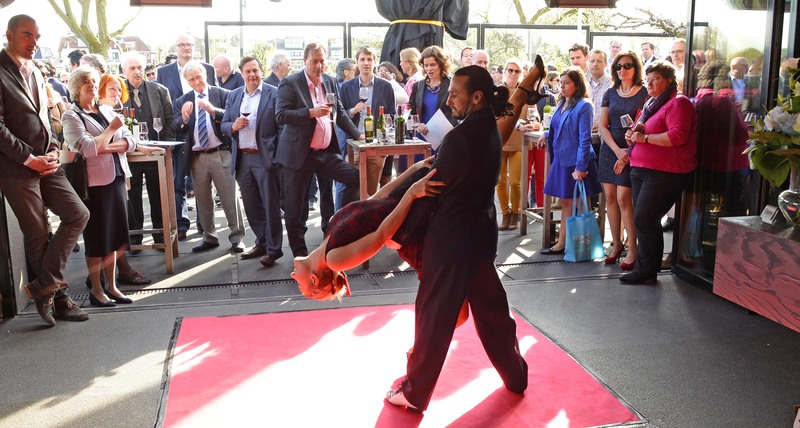 Tango Now / Ezequiel & Lydia produces professional performances such as high level tango shows, creative dance theater productions and surprising interactive street theater acts. Tango Now offers high quality Tango Shows for events, entertainments, dinner shows, company parties, marriages, opening acts and a lot more. High level professional shows with dynamic and spectacular movements and passionate expression. Cross-over between tango & contemporary dance, traditions & modernity, updating of the classical tango themes and searching the creativity. Tango, Humor & Interaction! 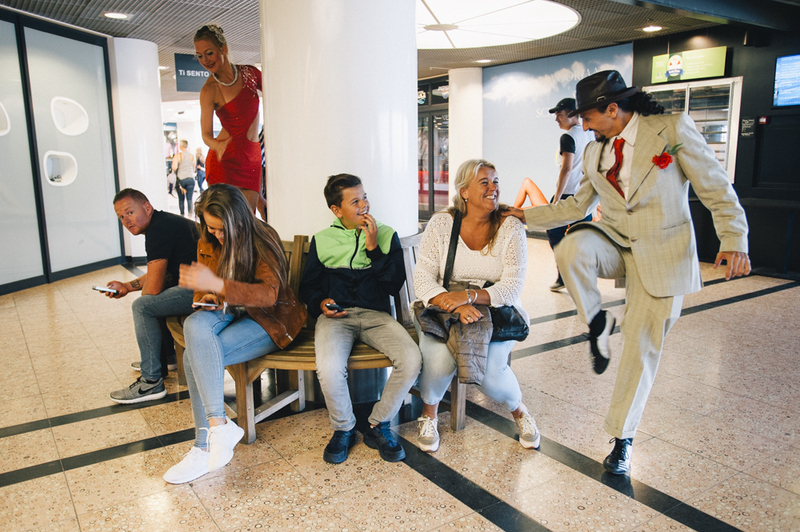 Surprising street tango acts specially made for events and street theater festivals. We have at this moment two acts on tour that could be perfect for your event.